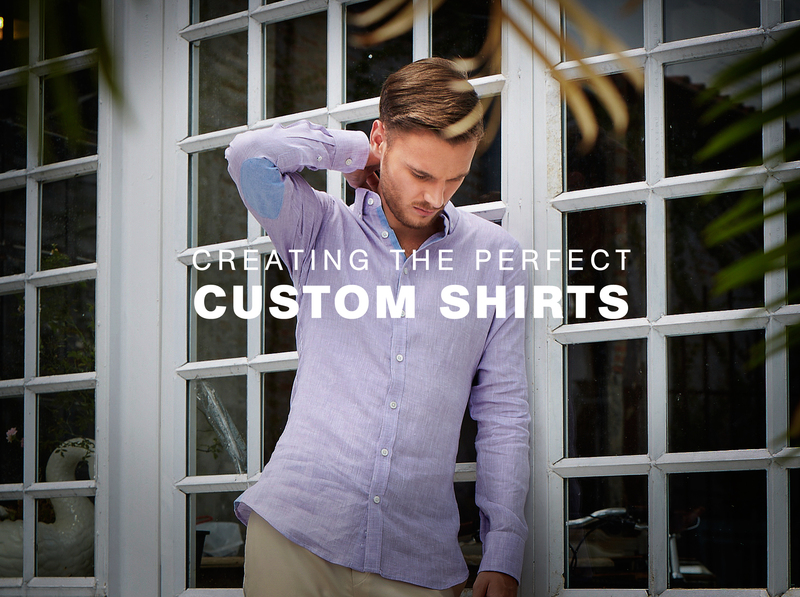 3 Steps to Creating the Perfect Custom Shirt for Summer! 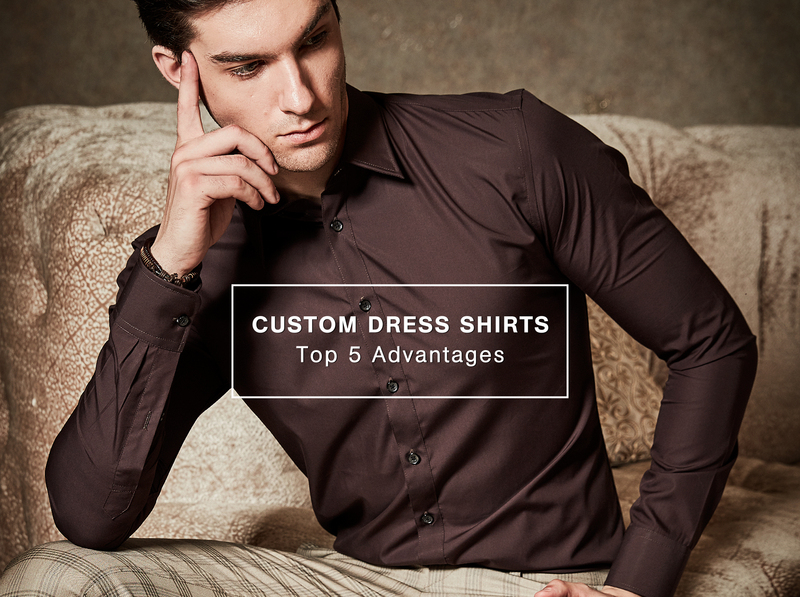 When it comes to custom shirts most people think of the custom fit, the price, and a few special features like monogramming. 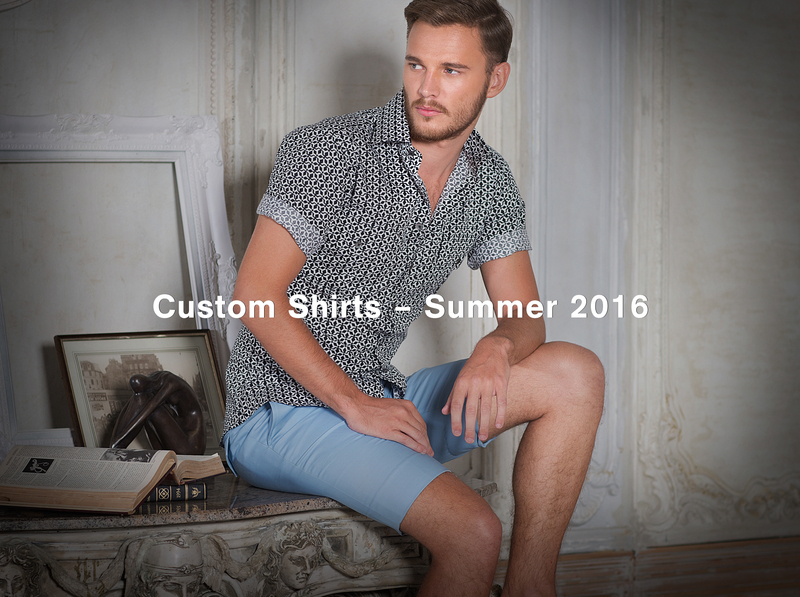 Here at iTailor it’s an entirely different story. That's right Fit is the Key! 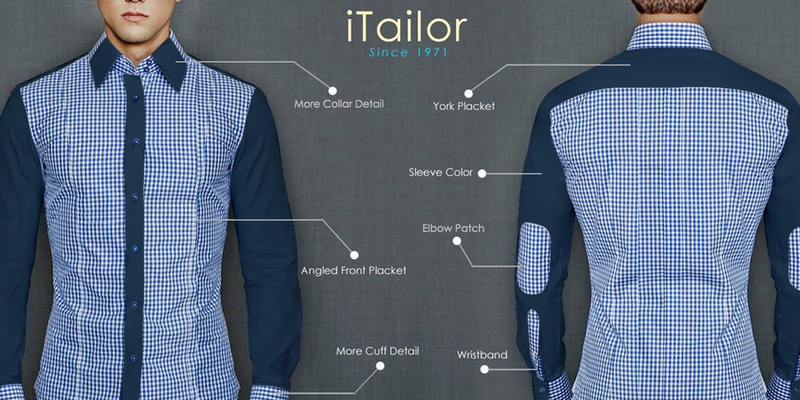 You can always get a perfect fit at www.itailor.com!